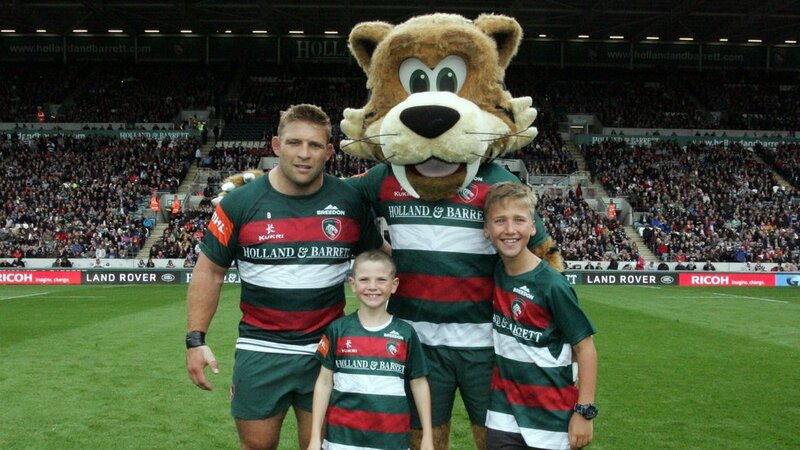 Being a Mascot is a once in a lifetime opportunity and the only way to become a Leicester Tigers Matchday Mascot for any home game at Welford Road is to be part of the JTC, just one of the many great benefits of being a member! 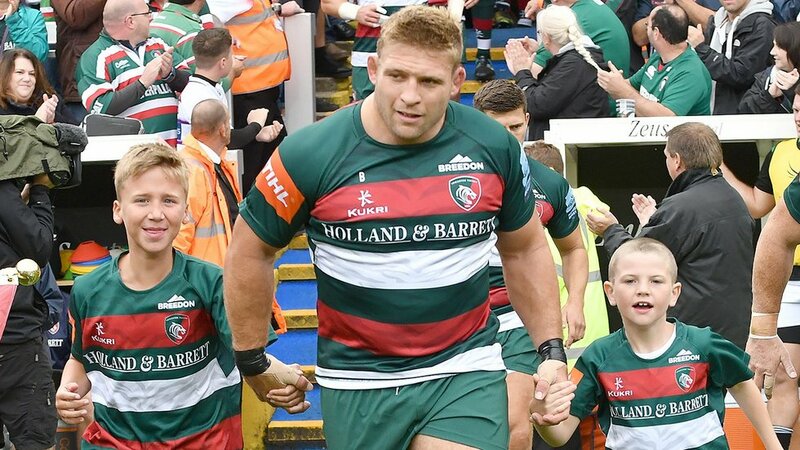 For our younger JTC members we have our Tiger Cubs competition for 3-7 year olds to have the chance to come onto the pitch with Welford our Leicester Tigers mascot to do a pre-match lap of honour before scoring a try at the Mattioli Woods stand. 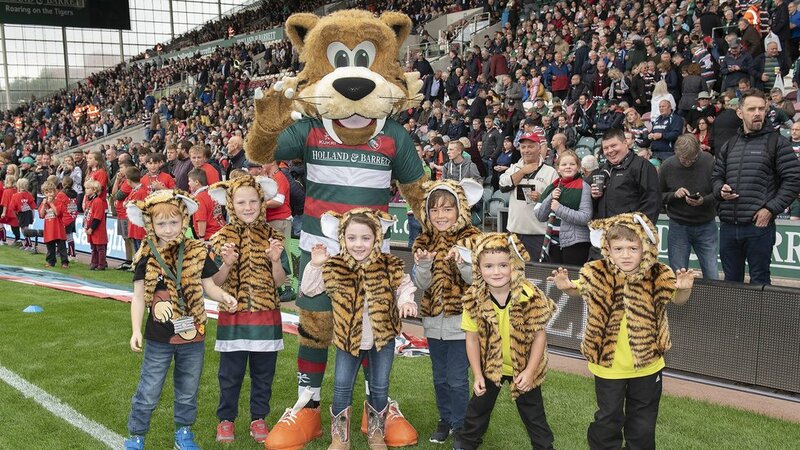 Five children are drawn from the JTC to be our matchday cubs at every home game. You can also enter our online Tiger Cub competition by sending your photo, name, age and contact number to [email protected] before the Thursday of matchday week and we will notify winners on the Friday before the match. Cubs must already have a match ticket and be with an adult that can come down to the pitch with them.